It dawned on me the other day that there is a very good chance airports hold secret competitions that nobody else knows about. After all, if people knew about them, they wouldn't really be secrets, would they? 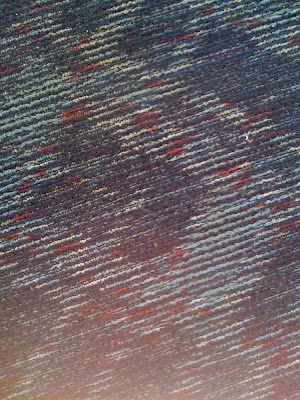 It has come to my attention that there is a very good chance that airports are in a competition to see who can have the ugliest carpet. 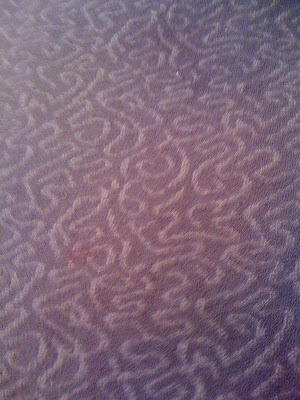 I've been in several air ports, and it just seems that all of them have HORRIBLE carpet. 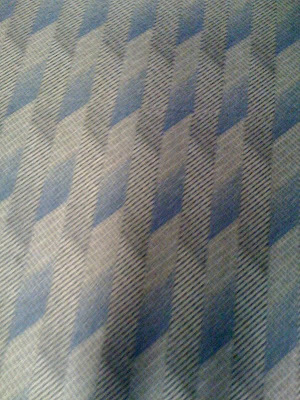 Please examine the following samples. This is the Spokane Airport. 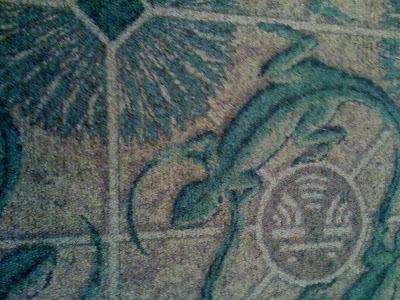 I think out off all the ugly carpets, they had my favorite. That is to say, "Congratulations! You win and being the best of the worst!" On a scale of one to ten, I give it a nine for fun! I felt bad for this airport. The carpet definitely gets a D-. 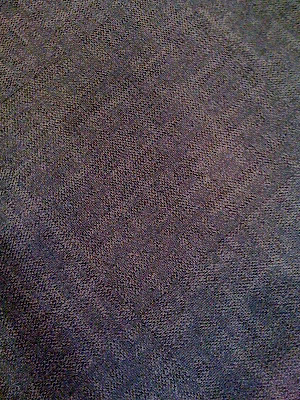 I suppose I would have given it a worse grade, but I figured the carpet could have been worse. Given the city it is located in, it could have smelled worse or even looked worse. It really just lacked anything unique. 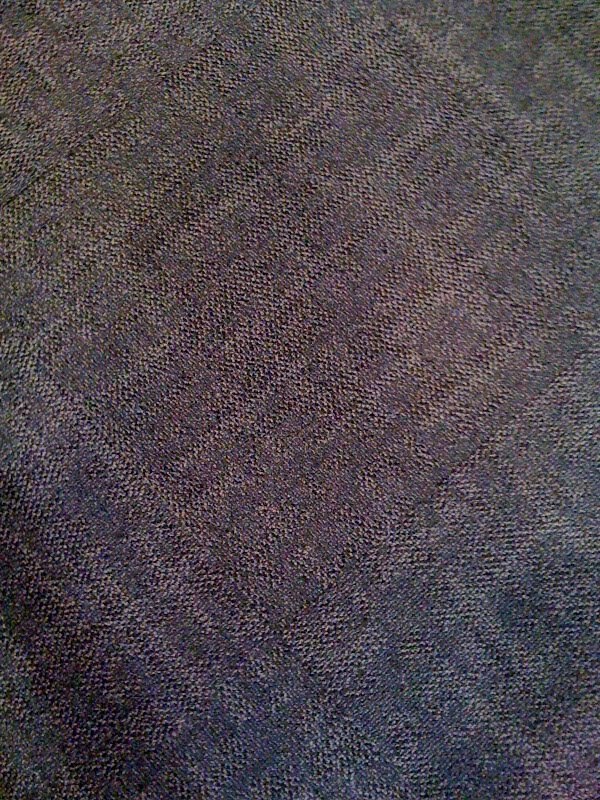 This was just carpet. 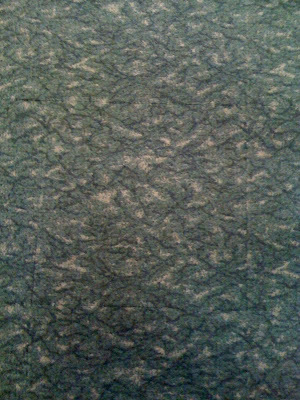 Plain, boring, ugly carpet. El Paso absolutely has one of the most unique carpets out of all the airports I've been in. I feel like I could stare at these green lizards for hours, naming and giving imaginary personalities to each one. 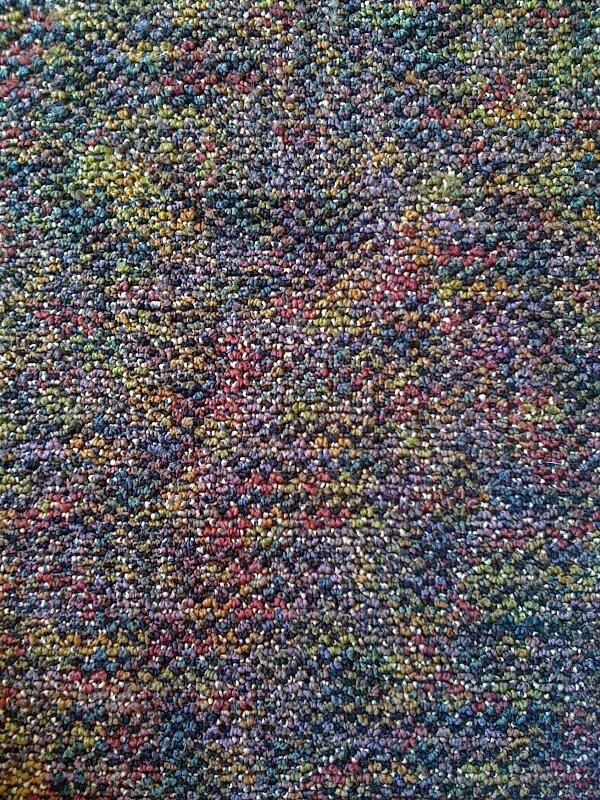 This is the kind of carpet that you walk on and feel like there are sponges beneath your feet. I give El Paso the score of better than "okay", but I wouldn't go as far as to say "good". El Paso: Somewhere between "okay" and "good" for just being mediocre. 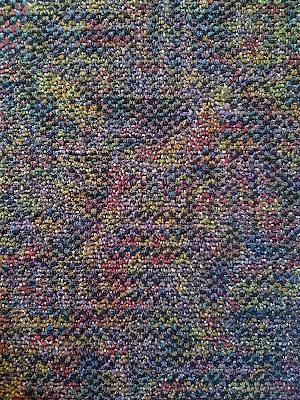 suddenly your office carpet doesn't seem so bad now, does it?